Estado: Usado, en excelentes condiciones. Código: 9780939593040. Categorías: Cocina, En Inglés, Usados. Etiquetas: cocina, Cocina Alemana, German cooking, Gini Youngkrantz. 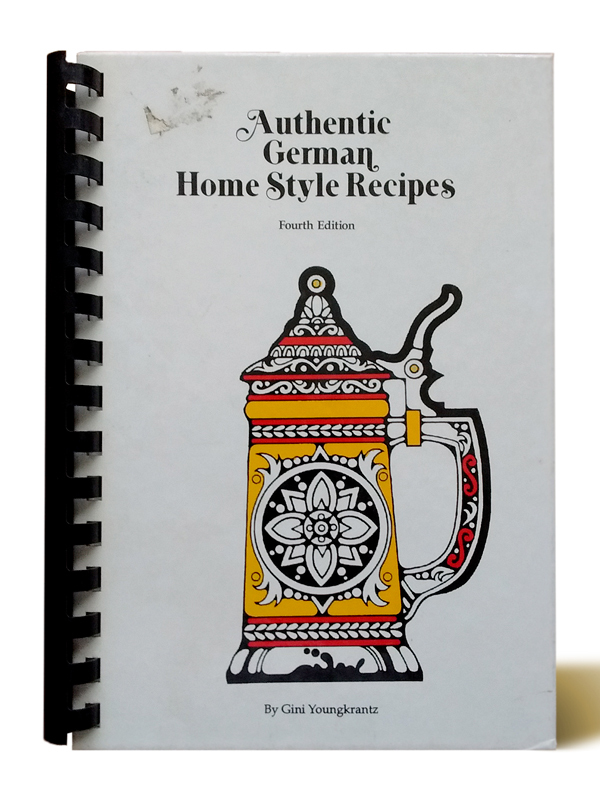 Authentic German Home Style Recipes has over 280 recipes found in German kitchens. 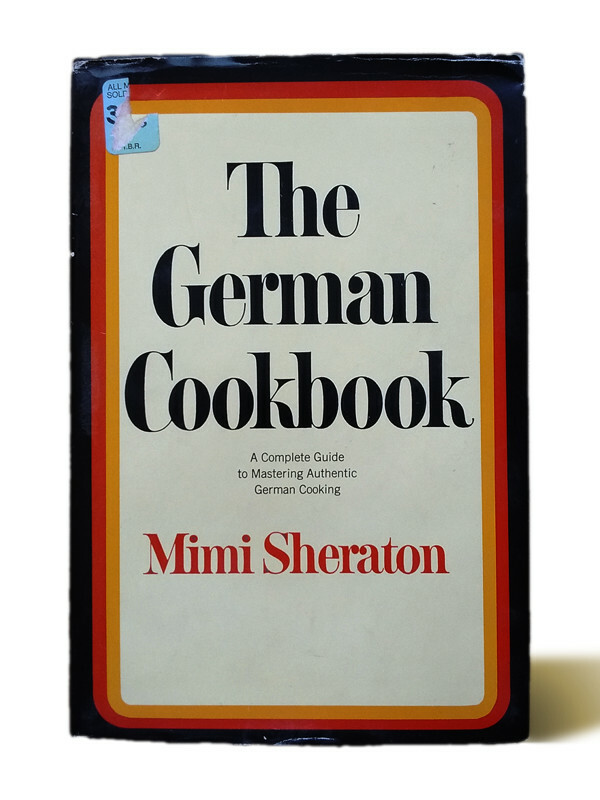 Additionally the cookbook has the history of the city of Heidelberg, Germany as well as common German sayings translated into English, many helpful hints and German traditions. All ingredients can be found in U.S. food stores and measurements are in the English system.